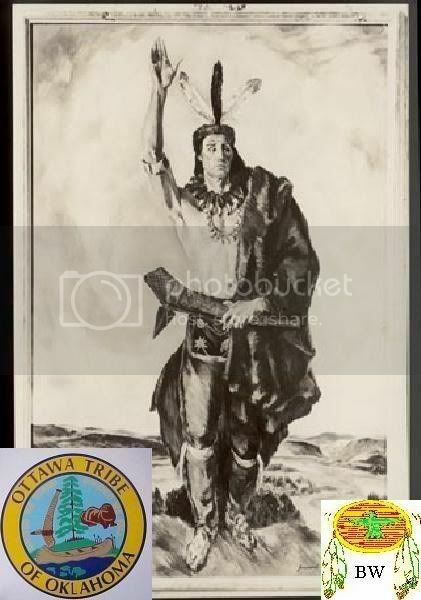 Pontiac or Obwandiyagwas an Ottawa warrior leader who became famous for his role in Pontiac's Rebellion (1763–1766), a Native American struggle against the British military occupation of the Great Lakes region following the British victory in the French and Indian War. 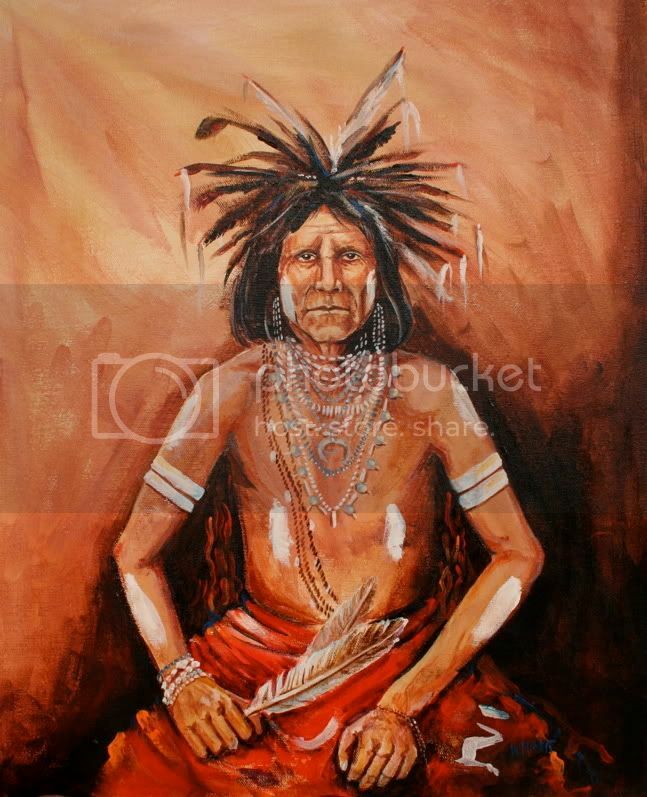 Historians disagree about Pontiac's importance in the war that bears his name. Nineteenth century accounts portrayed him as the mastermind and leader of the revolt, while some subsequent interpretations have depicted him as a local leader with limited overall influence. The war began in May 1763 when Pontiac and 300 warriors attempted to take Fort Detroit by surprise. His plan foiled, Pontiac laid siege to the fort, and was eventually joined by more than 900 warriors from a half-dozen tribes.